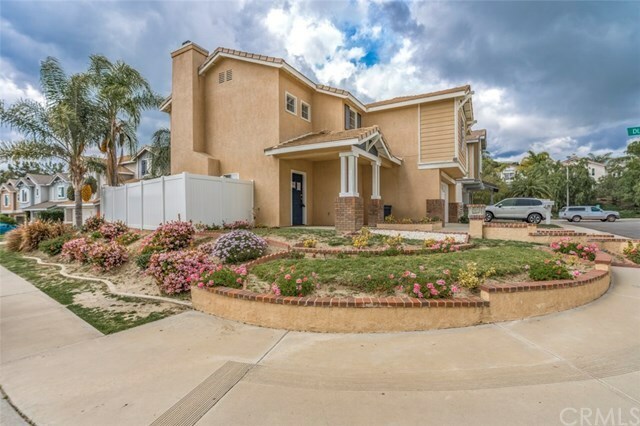 5 Coyote Court, Trabuco Canyon, CA.| MLS# PW19052657 | Southern California Homes for Sale. Search properties Southern California. Directions: On the Corner of Dusty Trail and Coyote Ct.